I think everyone and their mother has been waiting for me to this review so let’s get into it! 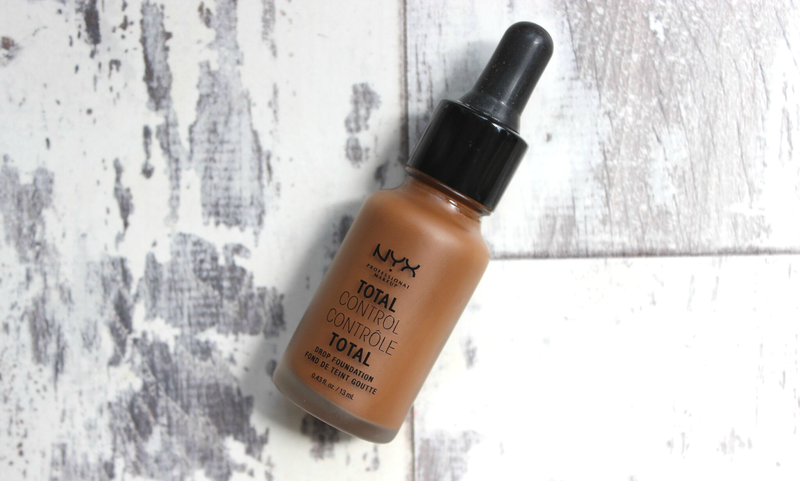 The NYX Total Control Drop foundations have been doing the works around YouTube as it was realised in the US first. When I went to New York in February I actually saw it in the NYX store but couldn’t figure out my shade (I’ll touch on that in a bit) so I didn’t pick it up but as hype grew around it I waited patiently for it to be released in the UK. 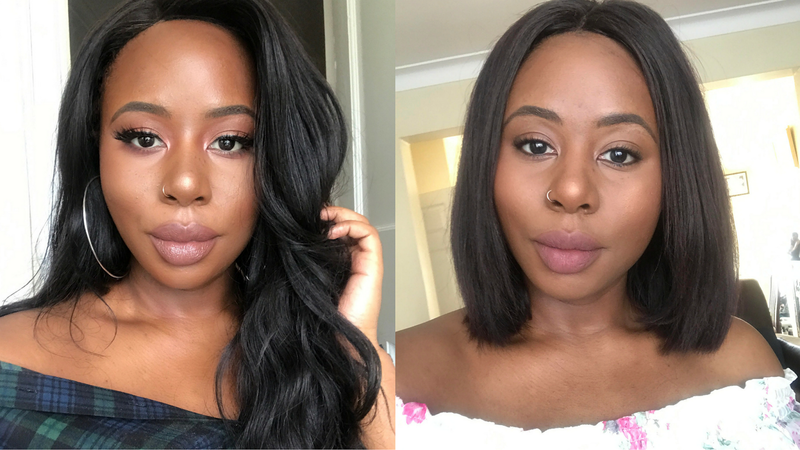 As I wasn’t going to trek to East London to colour match myself I went by the many many many YouTube videos that actually did not seem to help, eventually I decided to go with Mocha which whilst not a perfect fit, it’s not a horrible one either. is one of NYX’s latest offerings (in the UK) giving us the ability to customise coverage based on the amount of drops you use. The more drops, the fuller the coverage – simple really. 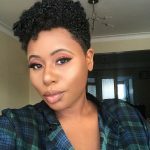 I’ve been using this foundation for a few weeks now in different settings, British summertime (heat and rain) to go out and for just a basic day foundation and I have thoughts to share. For the first time in my life I have to say the extended shade range was a problem for me BUT let me explain why before you write me off…there is just too much choice and not enough structure. When I went to swatch these in store I just couldn’t find the right undertone and it seems others had that problem as well. I could see all the right shades but it just seemed like the undertones were all over the place, for this reason I found Mocha to be too warm for me but in the right light it isn’t off putting, it just looks like I have a tan. I added all three pictures so that you can see what I’m talking about. The picture on the bottom left rings truest to me of the finish, a little warm but nothing crazy but for some reason in the other picture it looks fine. I dunno. I’m thinking I should try Deep Sable as well but I have a feeling it might be too light, stress! 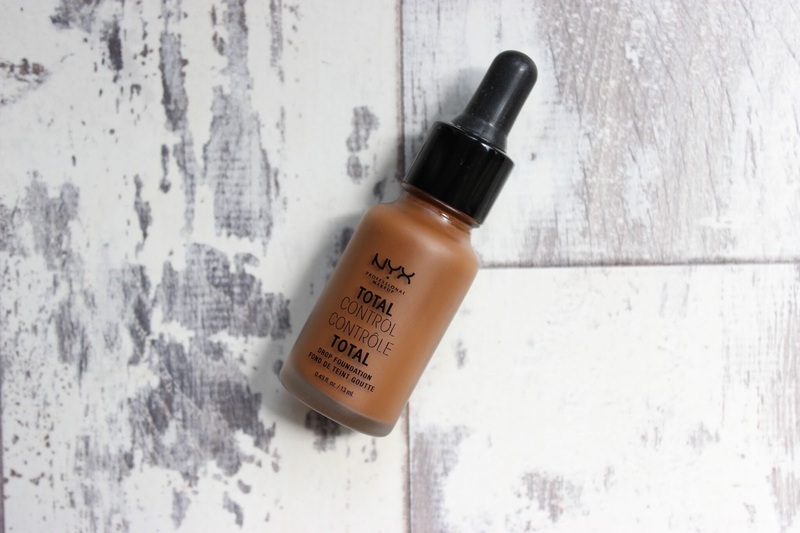 Shade drama aside, I can actually tell you that I REALLY REALLY REALLY like this foundation which was surprising for me as I wasn’t expecting that much from it. 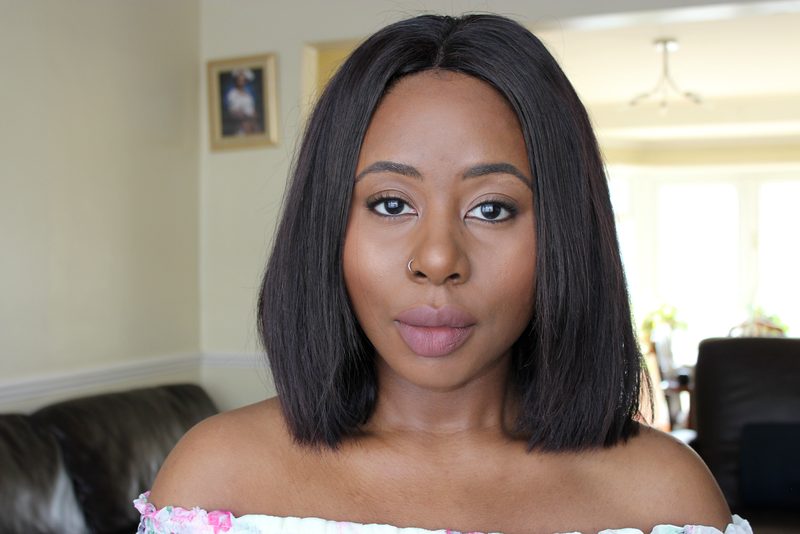 Firstly, this foundation works well for most outings, I wore it in hot weather and I was pleasantly surprised, I wore it out – same result. It is pretty durable and long lasting, it also does not weigh your face down. I hate the feeling of knowing there is foundation on your face (looking at you Double Wear) but TCD feels almost weightless. Another big plus is the finish. If you love the dewy look this is perhaps not the right foundation for you, but I love the demi matte look and this foundation gives you exactly that, I think this is also what allows it to last so long throughout the day. It also blends out pretty easily and flawlessly with a beauty blender which is a big plus for me as I rarely use brushes for foundation application. TCD also has pretty good coverage which is buildable, (obviously) I have a lot of dark marks on my face but I do not feel the need to colour correct when I wear this, I just add a little bit more product onto my problem areas and that seems to do the trick! Really I do not have a bad word to say about this foundation, besides the shade range and I have to admit I’m still getting used to using a dropper to apply this foundation but that’s not a big deal. All in all I have to say I am a big fan of this foundation, I find myself reaching for it A LOT and I’m always pleased with the result. The colour matching was the hardest part but there should be a shade for nearly everyone in store! It’s a REALLY good foundation!